Shopping isn’t always as easy as it should be. When was the last time you needed to pick up something from the store but didn’t have the time to make the trip? Or you went to the store only to realize they didn’t have the brand you wanted? Wouldn’t it be nice if you could get what you want, however you want, from the stores where you already shop? 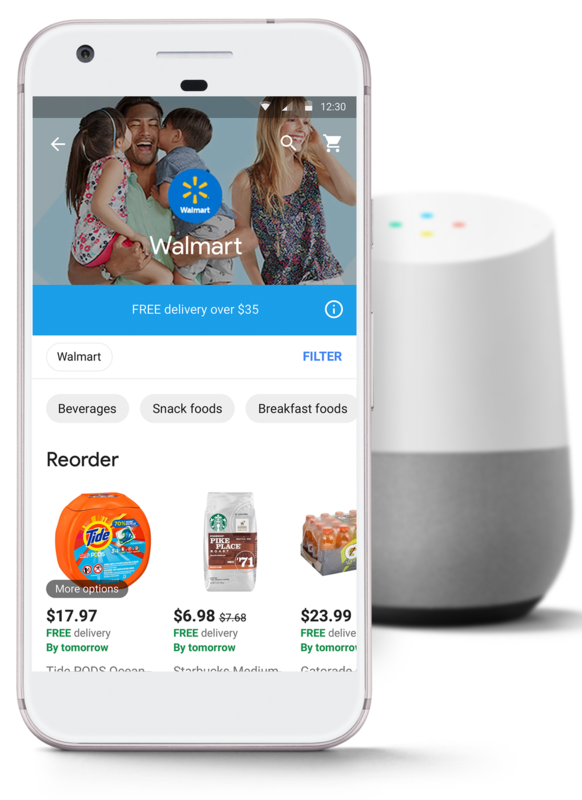 We launched Google Express and shopping on the Google Assistant to do just that: make it faster and easier for you to shop your stores like Costco, Target and now Walmart.